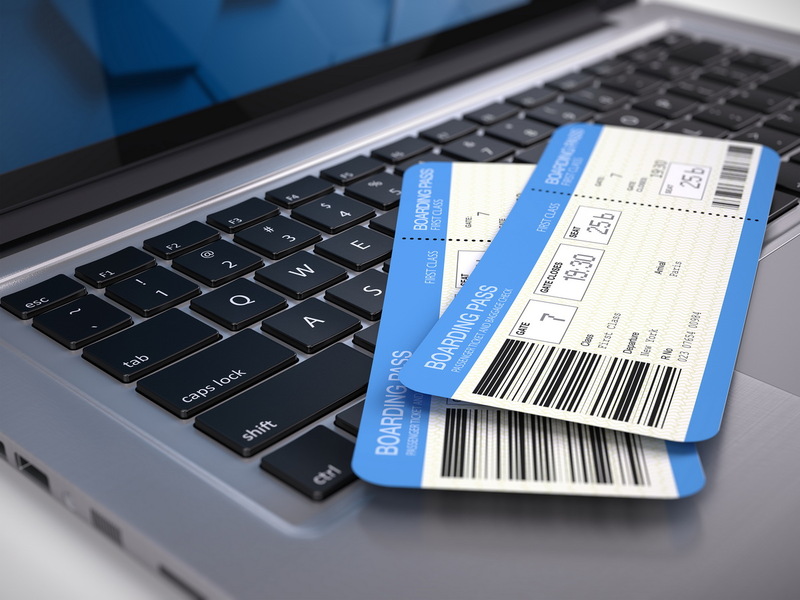 Fight Back at Airline Gouging with VPN Service. Flying used to be pretty simple. First class, business class, or coach. And even in coach, you could count on being able to check your bag, you’re your seat in the coach section, and getting a drink and a meal. But the long list of egregious airlines fees has just kept growing: checked bag fees; carry-on bag fees; overweight bag fees; change flight fees; more legroom fees; assigned seat fees and more. If it can be possibly charged, some airline is already charging it. But now, there’s a new quirk: airlines charging you based on WHO YOU ARE! This is a new fee that would hit consumers directly in the wallet—and they won’t even know. But there are ways to protect yourself from this predatory practice. Log onto the airline’s website to see what price they offer. Then, activate a quality VPN service like SlickVPN, visit the site again, and check the price. If they’re different, you can thank dynamic pricing. 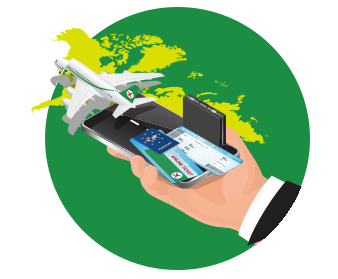 The VPN service ensured that your personal information was not transmitted to the airline site—meaning the airline was unable to vary the price offered based on you and your personal characteristics. Your identity has been hidden—and you may well benefit from a better price. And there’s more good news: the same VPN service will hide your personal information—as well as your browsing choices—from anywhere you visit online. That’s because a quality VPN service will ensure that any data you send over your internet connection—even over Wi-Fi– is encrypted and private. VPN services like http://SlickVPN.com protect you by creating an encrypted tunnel through which all internet traffic is routed. That means airlines can’t price gouge, hackers can’t hack, and no one can interfere with your online activity. Your IP address is hidden—and if they can’t see your IP address, it can’t be hacked. Personal information that might be stored in your internet connected equipment is also protected. Your private data remains secure… and your online activity remains private. It’s a great time to get SlickVPN. Control your own internet experience and protect yourself— today, tomorrow, and anytime you’re online in the future.